For many people, the end of the summer means one thing – the start of a new diet. The added calories from months of backyard barbecues might be weighing on your mind, and upcoming “food holidays” such as Thanksgiving and Christmas probably have you stressing about finding the time to slim down fast. Your first thought might be to turn to “lose weight fast” diets, or fad diets that promise a significant weight loss with little effort through fasting, skipping meals, or drastically cutting calories. Sounds too good to be true, right? That’s because it is. Here’s why you should avoid the allure of lose weight fast diets. How do you feel when you miss a meal and have to go hours without eating? Fatigued? Lethargic? Weak? Now, imagine feeling that way for days on end as you rob your body of the normal eating routine it has become accustomed to. Getting out of bed will seem like a chore, and trying to work or take care of the household will feel as draining as running a marathon. Food is your main energy source – leaving your body running on empty by cutting corners and cutting out meals will make it near impossible to function at your highest level of productivity. You’ve probably heard of trendy carb-free or fat-free dieting. 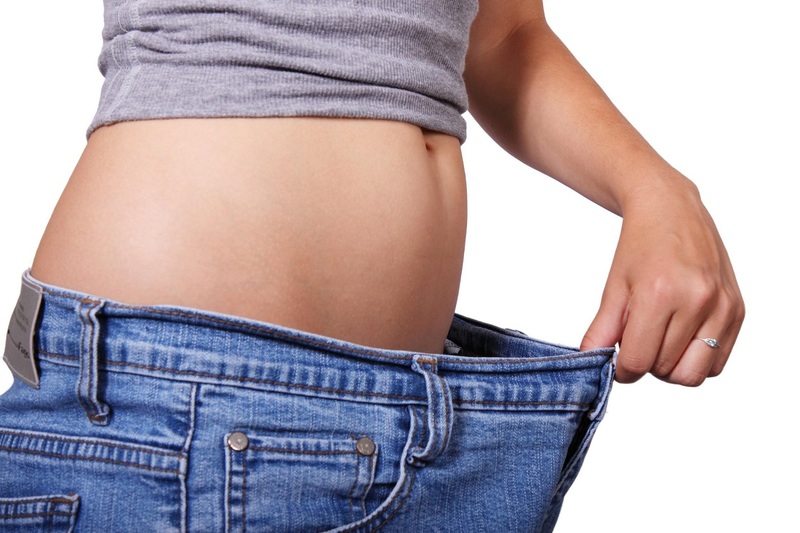 Many lose weight fast diets require you to drastically cut calories by eliminating certain food groups all together. While stepping away from potato chips and cutting back on pastries will help you lose weight, avoiding entire food groups will prevent you from taking in the vital vitamins and nutrients your body needs. For instance, going completely carb-free means you’ll be depriving yourself of protein-rich quinoa and Vitamin C-loaded sweet potatoes, and avoiding fatty foods means no more fiber-rich avocados or heart-friendly salmon. Simply put, there are no unhealthy food groups – just unhealthy foods to avoid in each group. Don’t jump on the first carb-free, fat-free diet you see, and make sure you’re still maintaining a balanced diet for a well-rounded nutrient intake. Quickly reducing meals seems like the easiest way to drop weight fast, right? Not quite. Drastically cutting your food intake might mean taking in less calories, but your body will work harder to protect those precious calories you do take in at all costs. Your metabolism will slow in order to conserve energy, which can be challenging to reverse. This will make any weight you had lost extremely difficult to keep off. You may even find yourself putting on more pounds than before once you’ve abandoned your diet. 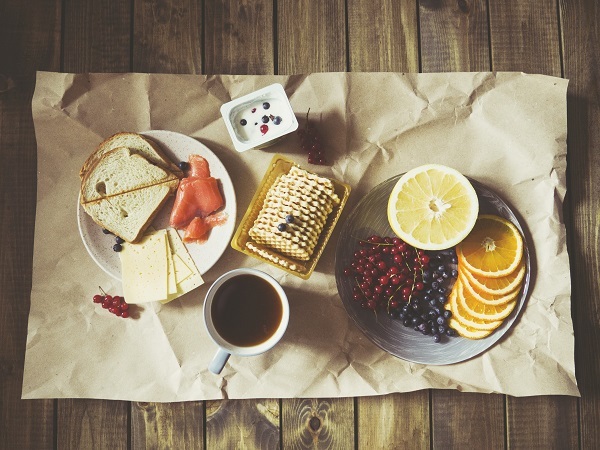 Rather than putting your body into survival mode, your best option is to space out small meals throughout the day in order to keep your metabolism working regularly and consistently. 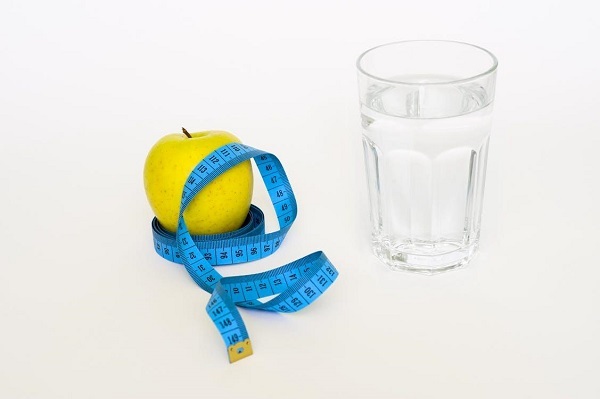 If you’re on the hunt for a lose weight fast diet with no time to spare, your first thought might be to consider fasting. Fasting could mean anything from liquid-only diets to eating only one or two solid foods per day. While they do cause some weight loss it is primarily just water weight, not the fat burning weight loss that lasts. Because fad diets like fasts are typically a short-term solution, the water weight you lose (if not more!) will likely come right back once you start eating regular meals again. Let’s face it – if you’ve tried one fad diet, you’ll probably try more. Because these lose weight fast diets generally do not last more than a few weeks, those who rely on them for weight loss are more likely to become yo-yo dieters. A yo-yo dieter is someone who rapidly loses weight, only to gain it back and repeat the cycle. These weight fluctuations can take a toll on your overall health, but they can be especially damaging to your heart. Rapid weight loss (and/or weight gain) causes your heart to work in overtime, and having cyclical weight changes puts you at a 66% higher risk for coronary heart disease and other cardiovascular diseases. Leave the heart hazardous yo-yo diets behind and opt for heart healthy snacks instead. Simply put, relying on lose weight fast diets is not only ineffective, it could also be a potential health hazard. Creating a healthy weight loss plan that lasts requires you to make total lifestyle changes, such as educating yourself about eating well and working out regularly. Tracking your progress with diet and fitness apps will help keep you focused and motivated to maintain a healthy weight loss journey. As with all lifestyle changes, it is important to first discuss with a functional medicine doctor who will help you create a custom weight loss plan that is right for you. Dr. Lorraine Maita is a recognized and award-winning holistic, functional, and anti-aging physician and author. She transforms people’s lives by getting to the root cause of illness using the best of science and nature. Her approach is personalized, precision medicine where you are treated as the unique individual you are. If you’re ready to start your journey to a healthier, happier life, schedule your visit today!